If you liked Soul of the Conga, you'll love The Rhythm Lounge! DJ Old Spice returns in 2018 to continue his all-vinyl musical journey through soul, funk, latin, disco and reggae grooves from the '60s and '70s, with The Rhythm Lounge. The Rhythm Lounge is on the second Saturday of the month, in 'extended play' from 6pm until late, in the cosy Avalon Cocktail Lounge. Expect a blend of mellow tunes, ideal for having a cheeky cocktail and a chat, to tracks that will make you want to get up and boogie. 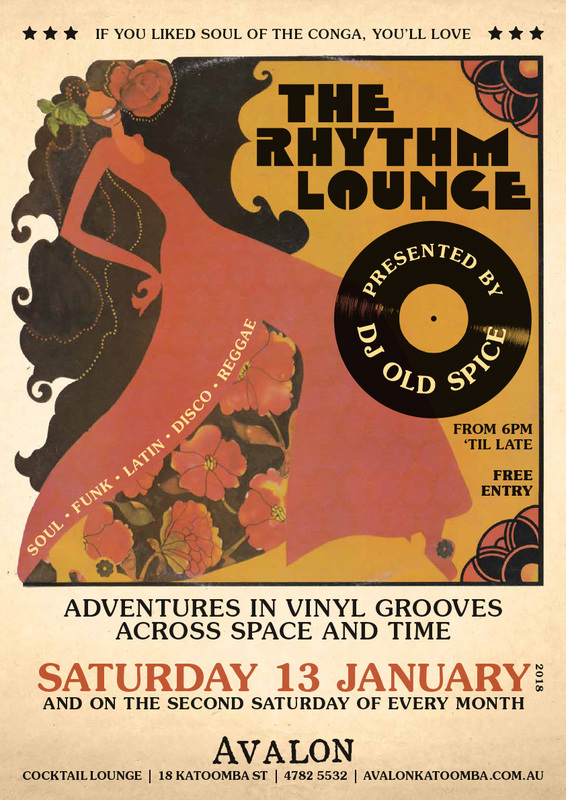 The Rhythm Lounge launches on Saturday 13 January, from 6pm. Entry is free. Why not book yourself a table in the dining room for dinner with friends? 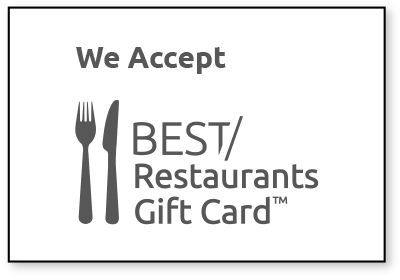 A bar menu will also be available.